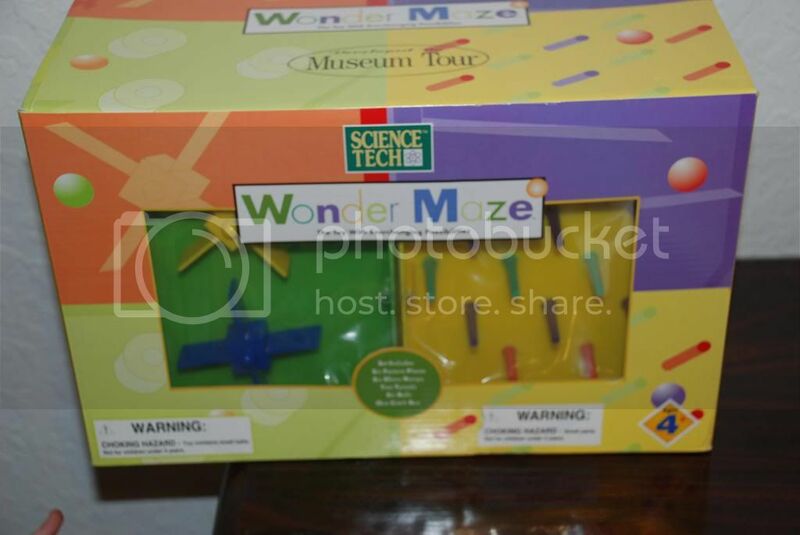 Andrea's World Reviews: Museumtour.com Has the Perfect Present for Any Child. Museumtour.com Has the Perfect Present for Any Child. With the holidays so close, we have entered crunch time for gift buying. If you are anything like me, you are still unsure of what to get the kiddos on your list. I know it's a good thing when your kids have all they need and mostly all they want, but it makes gift buying much more difficult. In my case, it is especially hard since I have a 2 year old and a 6 year old who is autistic. Neither of them really tell me what they want. Not only do I have to try to pick items each child will like, I need to think of if they will actually get used regularly and not take up too much space. I also want gifts that will serve a purpose. Something fun that also helps my children learn, grow or thrive in some way. That is quite a tall order. Luckily, I have found a one stop shop for everything I could want in Museumtour.com. They have countless toys and games that are designed to help children learn. Best of all, it is so easy to find what you are looking for. If you know exactly what you want, you can use the search feature. It you have an idea, you can look by category, or if you have not clue, you can just search by age group, which is super convenient. You end up finding things that are perfect that you would never have thought to look for on your own. I found something that both my kids are going to love. 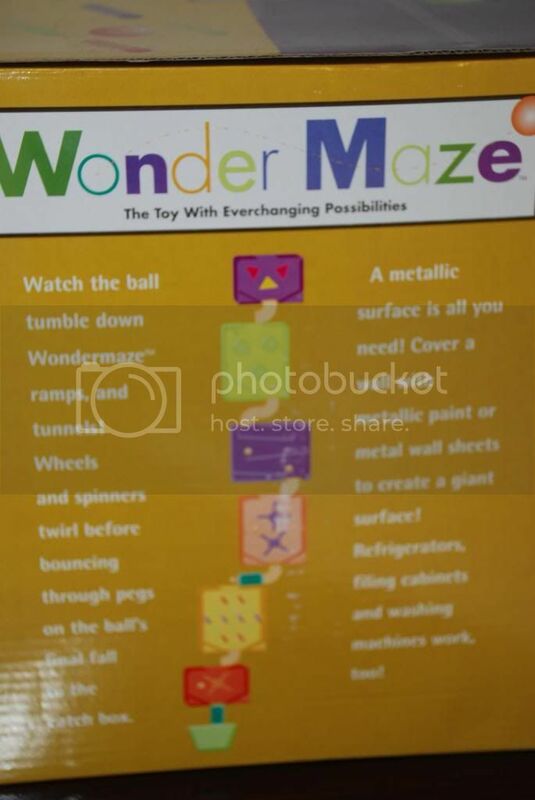 Wondermaze looks like so much fun. 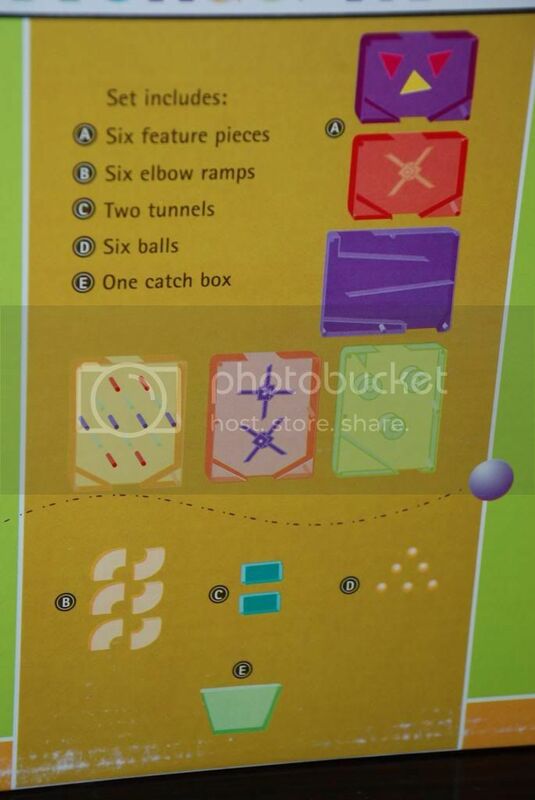 While this is incredible maze will make for hours of fun, it also teaches fine motor skills(a challenge for many with autism including my son), hand-eye coordination and provides a practical introduction to physics. My son loves anything like this. He loves anything that runs on a track or course, anything sequential, I know he is going to have so much fun with this maze. It even looks fun to me. 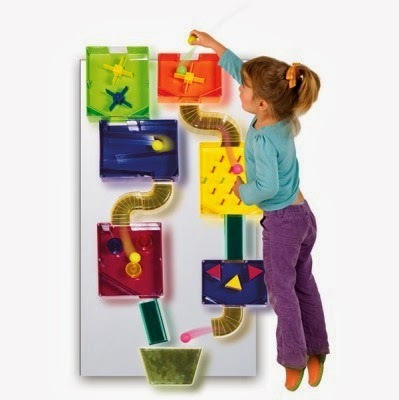 The Wondermaze attaches to any magnetic surface like metallic paint, filing cabinets or refrigerators. Our WonderMaze will be used on the fridge. I cannot wait to see the kids' faces light up when they try it out for the first time. And I look forward to them loving and learning from it for a long time to come. Museumtour.com is such a wonderful site. This will be my go-to for gift shopping for any occasion. I feel like ANYTHING they offer will be a great choice. I haven't seen one thing I didn't like so far. If you are shopping for a kiddo this year, I highly suggest MuseumTour.com, especially since you can use the code MOMSALE to receive 15% off some secret items. But hurry. this deal ends Nov 30th.